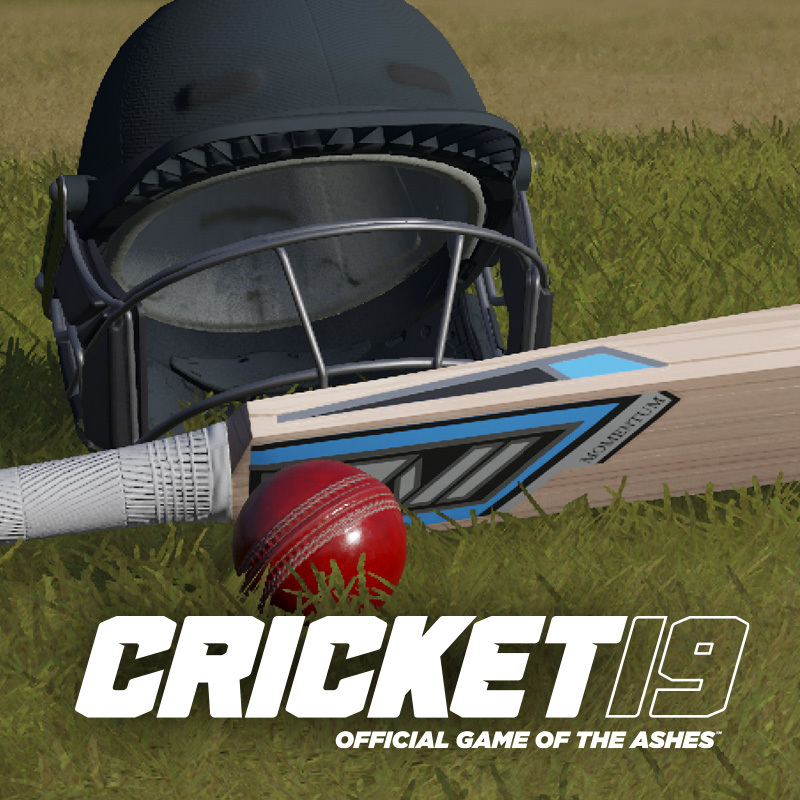 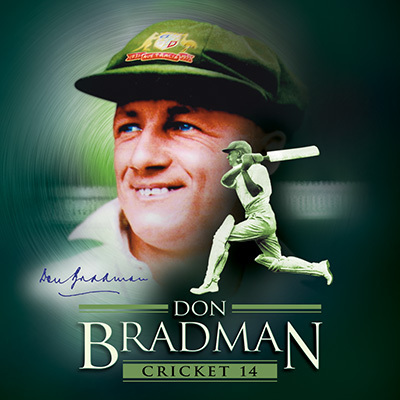 Big Ant Studios, Australia’s leading sports game developer, has today announced Big Bash Boom, which has been developed in collaboration with Cricket Australia. 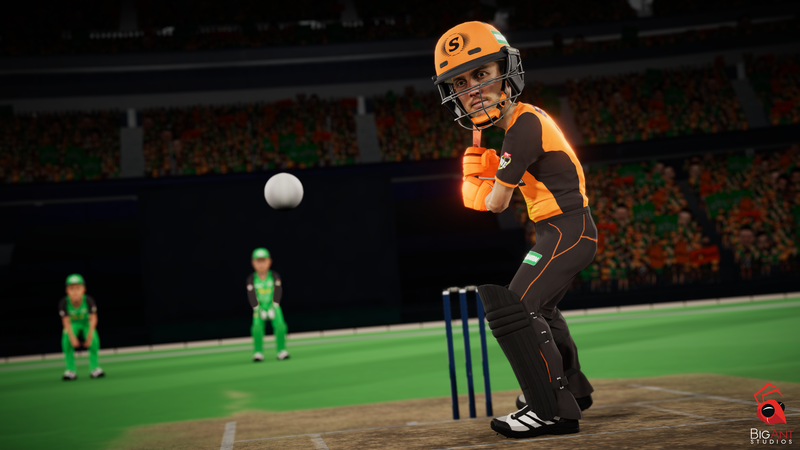 Perfect for the whole family, Big Bash Boom mixes all the big hitting thrills of T20 cricket with instantly accessible arcade action. 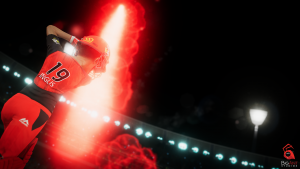 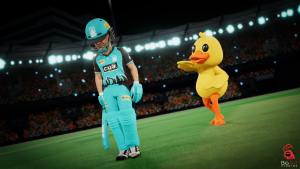 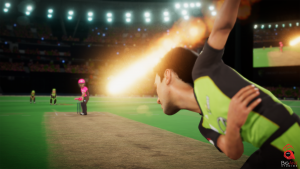 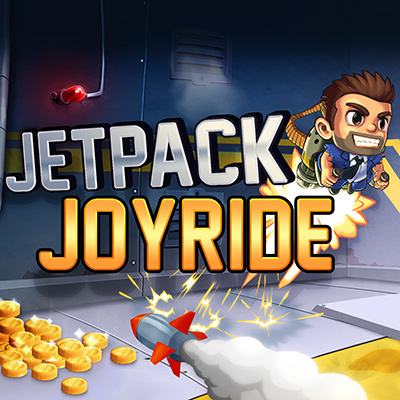 Anyone, anywhere, will be able to jump in and be hitting the ball like a pro with Big Bash Boom, which is fully licensed and includes all teams and players featured in this year’s KFC Big Bash League (BBL) and rebel Women’s Big Bash League (WBBL) – meaning fans can take control of their favourite players. 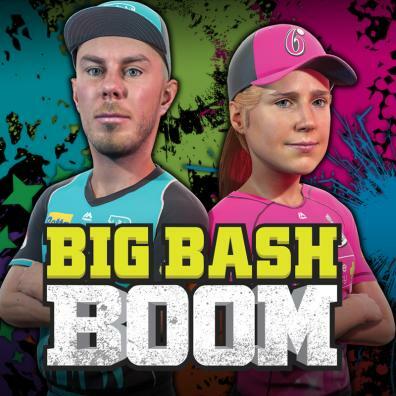 To stay up to date with the game, follow Big Ant Studios on Twitter, or the official Big Bash Boom Facebook page here.